To avoid scale buildup, the old-fashioned method has been to set the “bleed-off” to remove the concentrated mineral-laden water and replace it with fresh water which has a lower initial mineral content. But this process quickly becomes cost prohibitive, in some cases using up to eight times more water than can be achieved by using modern technology. Given the right environment, evaporative cooling represents a far more economical means of cooling over standard refrigeration. Initial capital costs run one third the cost of refrigeration, but even more savings come from the operational costs, which can be 75% less than that of refrigeration. So the question remains, why aren’t more people taking advantage? As with most equipment, there are usually advantages and disadvantages. With evaporative coolers the basic operation is simple, with few valves and instrumentation to care for, and little trained labor required to keep the units performing. Furthermore, with evaporative coolers 100% outside air is used, improving the indoor air quality. All of this put together represents overall initial and operating savings. However, there are some disadvantages. 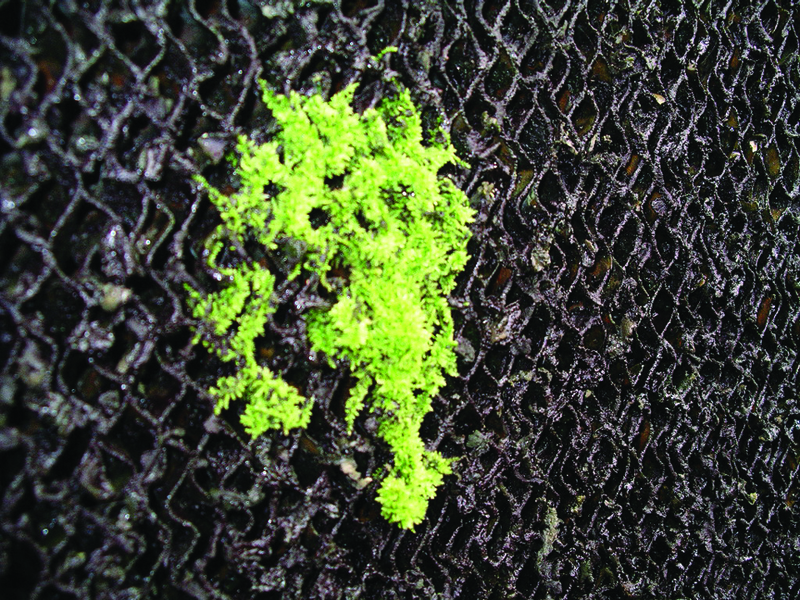 One of the most commented on when using evaporative coolers is scaling on the pads. This scaling decreases unit cooling efficiency over time. Another disadvantage is the occasional production of unpleasant odors due to the buildup of biological matter in the cooler, which breaks down and emits VOCs. A final disadvantage is the high water consumption of evaporative coolers, which is especially troublesome in these economic times. The high mineral content of water used in the cooler is responsible for the vast majority of operating issues. When water evaporates from the cooler pads, only pure water is given off (good), but the minerals in the water stay on the cooler pad surfaces forming a dense scale buildup (bad). Within a short period of time, scale thickness builds up on the pads to such an extent that cooling is actually reduced. Over time, sections of the pad can plug up completely, and cooling occurs at a mere fraction of what it was when the unit was new. As a result of this process, replacing the pads on the cooler eventually becomes necessary. 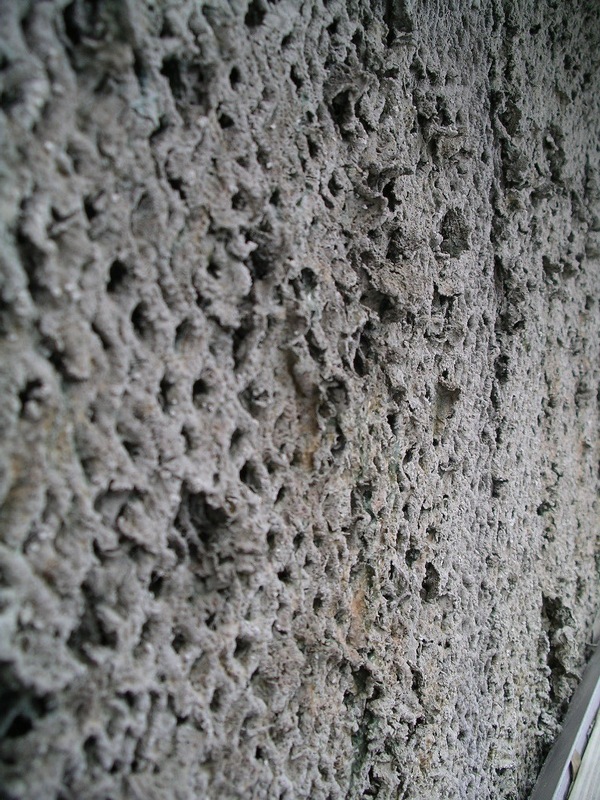 Whether it is a residential cooler or a large industrial cooler, pad replacement is expensive. It is not uncommon for this expense to cost in excess of $1,000, depending upon the size of the cooler. This says nothing of the labor and staff involved in the process. Over the past decade or two, the use of bleed-off timers has become more prevalent. These help by reducing water usage over that of a continuous 24/7 bleed-off. 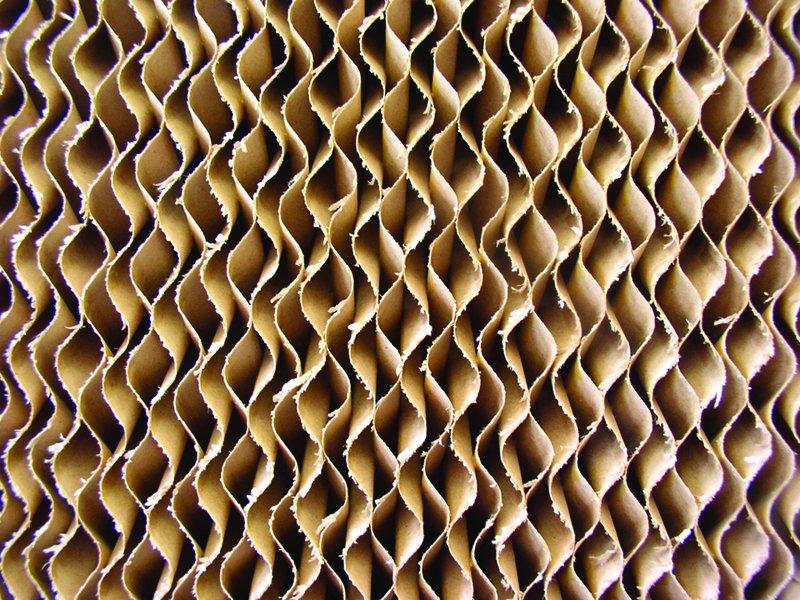 Still, even with this technique, scale occurs on pads which reduces efficiency, and water consumption, while lower, remains a factor in operation. These factors can all be addressed by using the proper products. Technology exists that continuously addresses scale and odor buildup, without the need for constant labor to keep ahead of the game. By using a more proactive preventive maintenance schedule, significant savings can be achieved by both cooler owners and contractors alike. As always your comments and experiences are welcomed. Use the space provided below to do so. Lynn Burkhart is the founder and president of Controlled Release Technologies, Inc. located in Shelby, North Carolina. Since 1985, CRT has helped facility managers and engineers solve problems associated with HVAC system maintenance. They are dedicated to not only providing superb service, but also continuous HVAC education. Their numerous maintenance and indoor-air-quality products include Cooler Guard, PanGuard, Instant Powder Kegs and Pancrete. For more information, contact CRT at 1-800-766-9057 and visit www.cleanac.com.